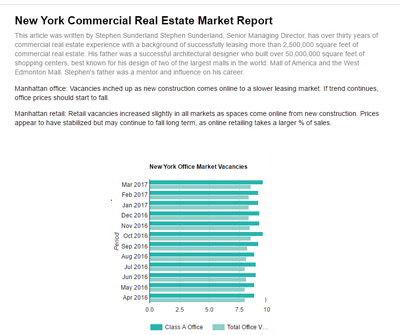 Despite strong office demand from Technology and Co-working/shared offices, new office construction was stronger and net space available increased by almost 4 million square feet. 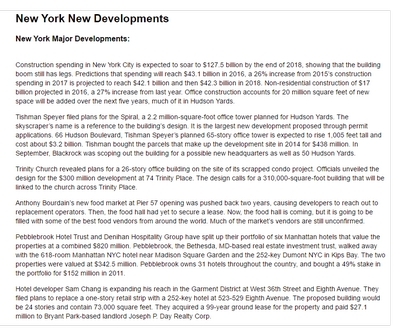 Retail: New demand is coming from online retailers such as Casper and Warby Parker who need physical stores for consumers to try and buy their products. 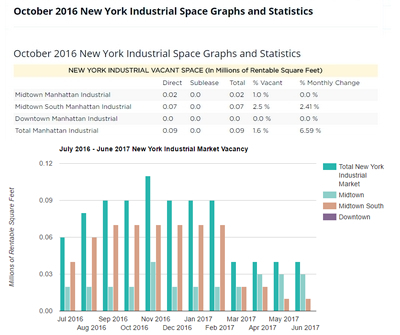 Retail prices continue to fall but at a much slower rate than in previous years. 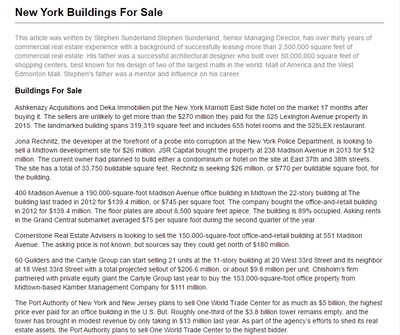 Building Sales: Expect cap rates to rise as interest rates rise from the Federal reserve. 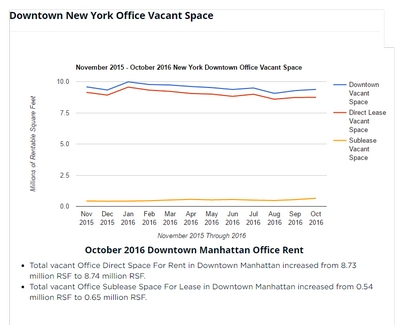 The technology sector and co-working have become a strong driver of office leasing in Manhattan. 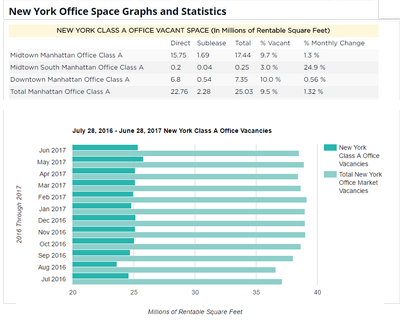 Nearly 4 million square feet of Manhattan office leasing activity, a 77% increase from the previous year. 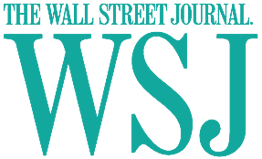 The strong showing, bolstered by several blockbuster deals, kept the market on track to hit a post-recession record in 2018. 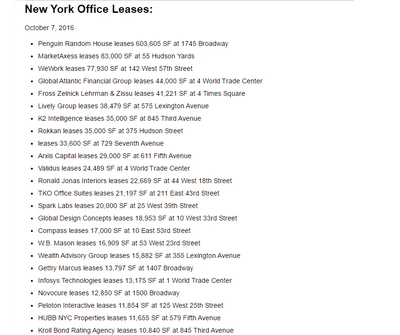 In the third quarter, there were no leases closed over 100,000 square feet in Lower Manhattan. 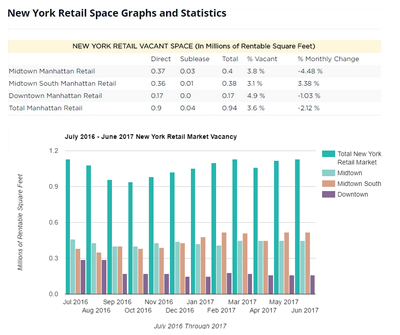 Retail rents continue to fall albeit at a slower pace with with average asking rents down by an average of 25% from the peak. 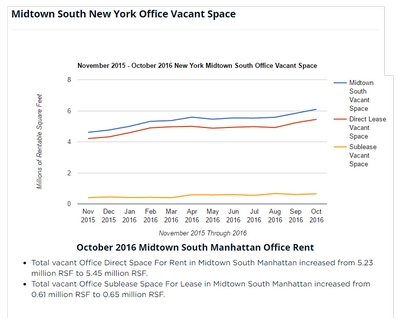 Year-over-year, rents increased in just two corridors, up 14% along West 125th Street in Harlem and 5% on Broadway above West 72nd Street on the Upper West Side. 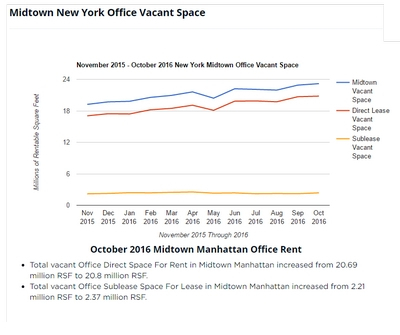 Midtown’s average asking rents on Upper Fifth Avenue fell 24%, to $2,973 per square foot, and dipped 29%, to $925 per square foot, along East 57th Street. 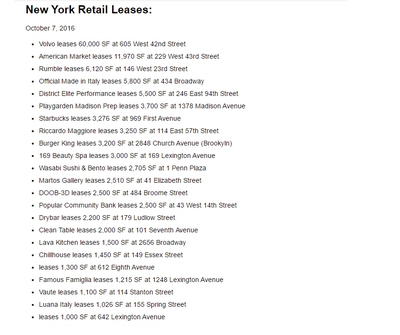 Retailers are closing more stores than they are opening. 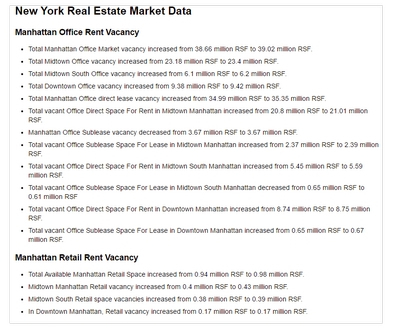 This year, the number of chain-store locations in New York shrunk by 0.3% to 7,849.